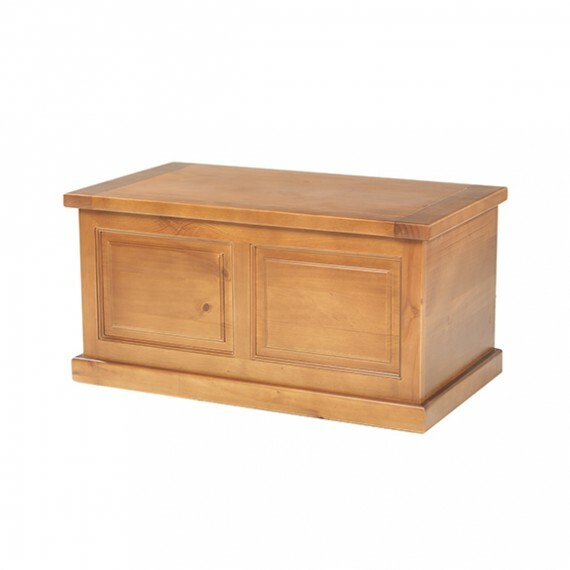 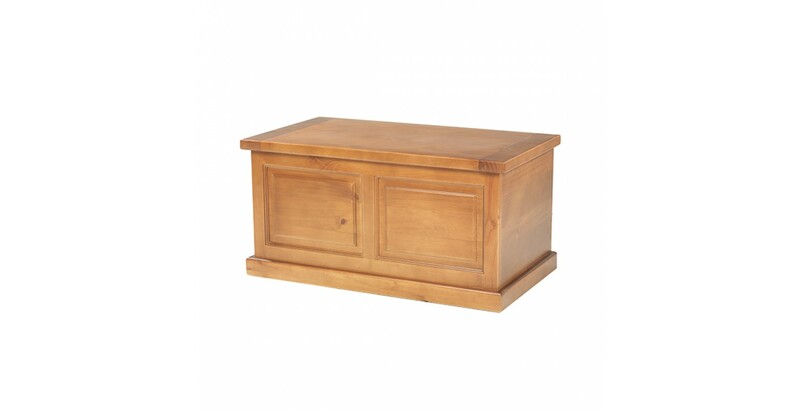 Usually found at the end of a bed looking after throws, spare cushions and the like, we think this handsome blanket box will come in useful all over your home – as a toy box in a child's room or in a hallway to store boots and shoes, for example. 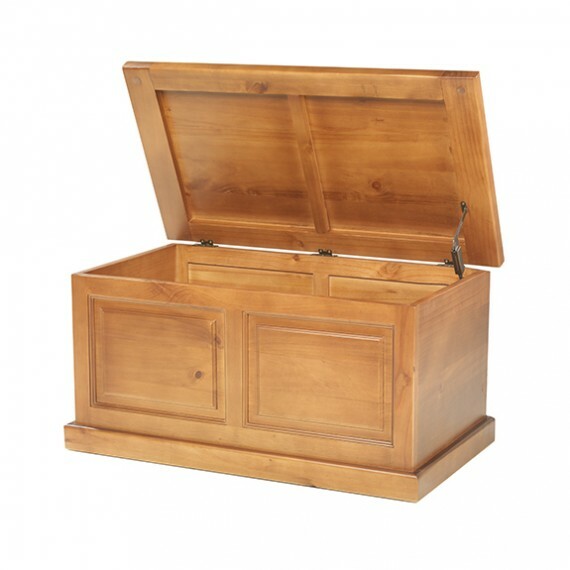 Nice and chunky, it's been made from solid pine, stained a light oak colour then treated to a matt lacquer finish that lets the rich grain shine through and protects against the odd scuff. 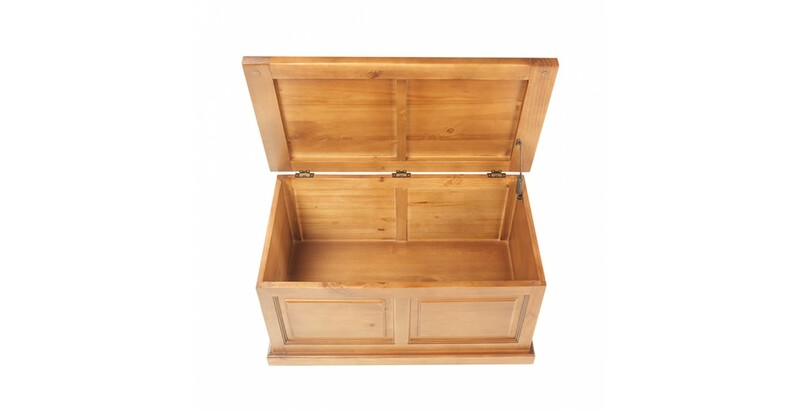 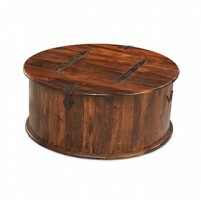 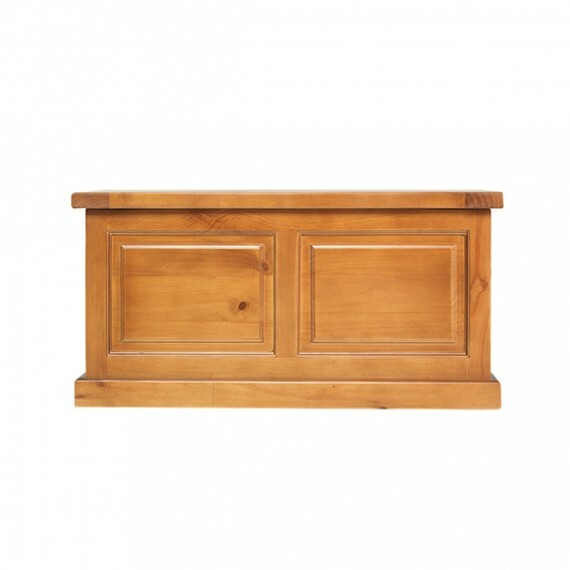 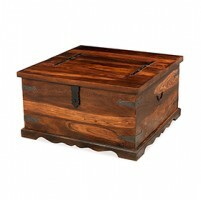 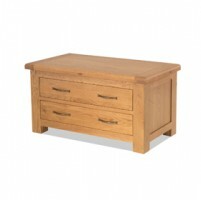 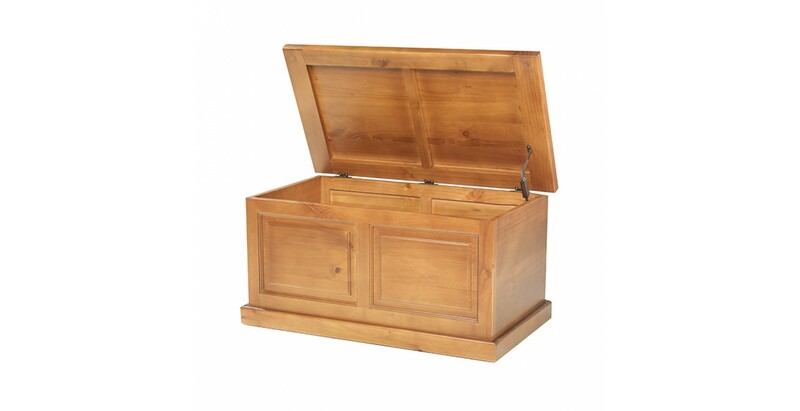 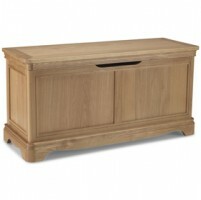 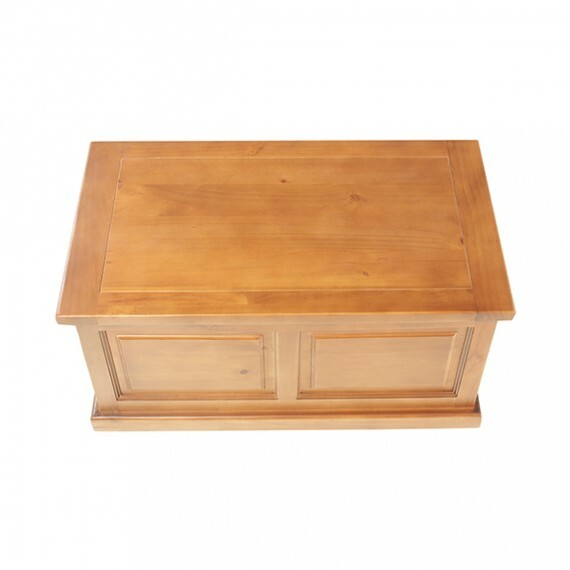 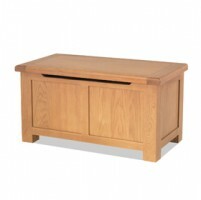 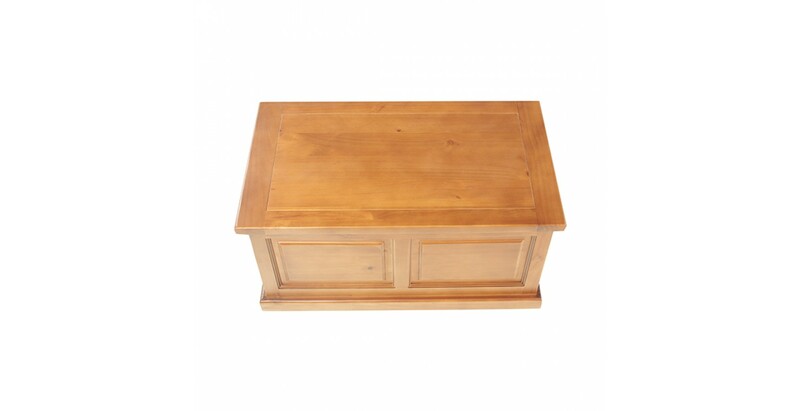 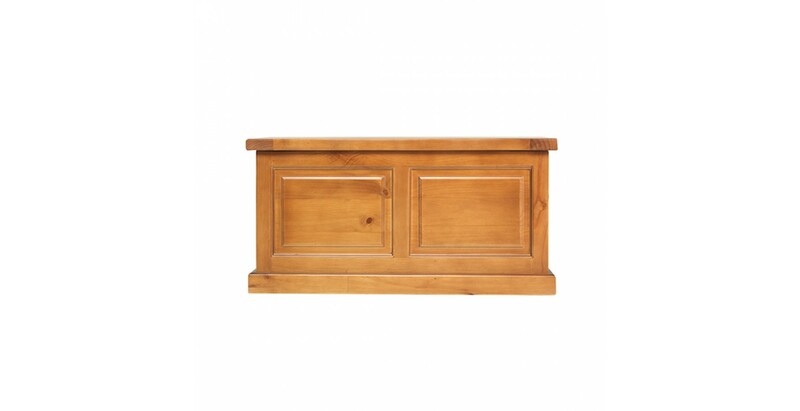 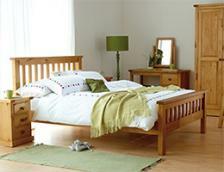 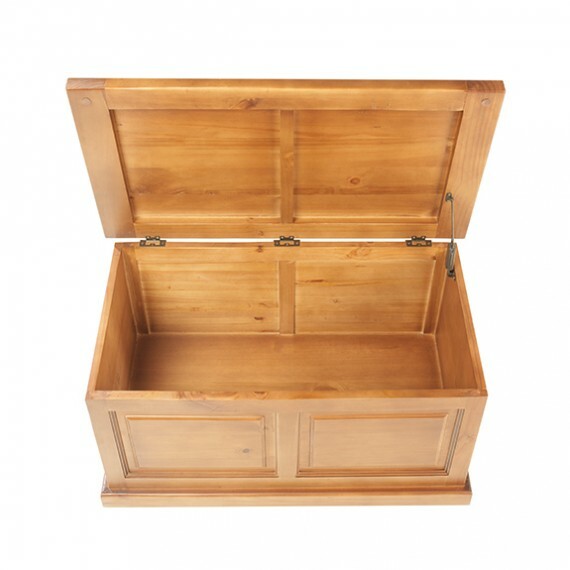 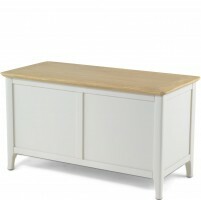 Simply designed, it will sit well in any contemporary or traditional décor to add warmth and practical storage.